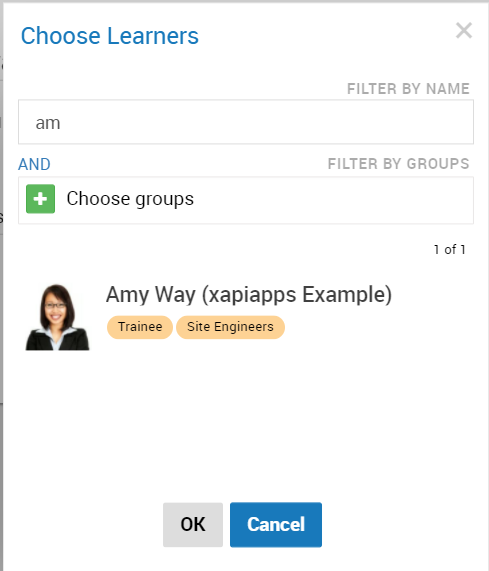 Step 1: Click SCORM Cloud (demo) in the side menu to expand it. Step 2: Click on one of these items and you should see an overview of settings for them. 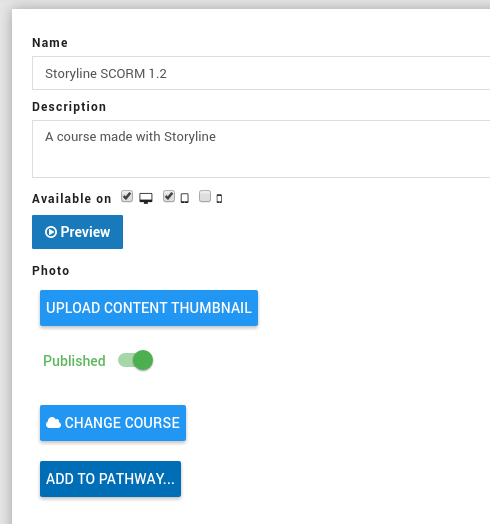 The SCORM Cloud step will be automatically be added to a learning experience pathway. Step 9: Search and select a learner you want to assign this to. Step 10: Click OK to assign the pathway to the learner.